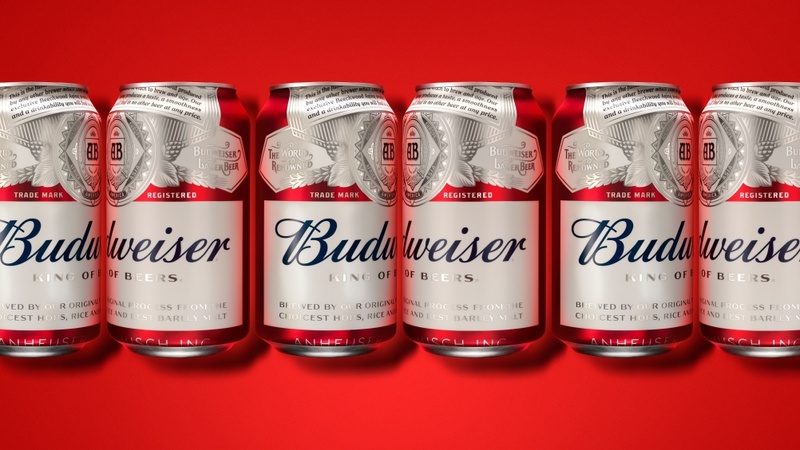 JKR has created a new visual identity for beer brand Budweiser, as part of a global rebrand which aims to align the brand with quality. 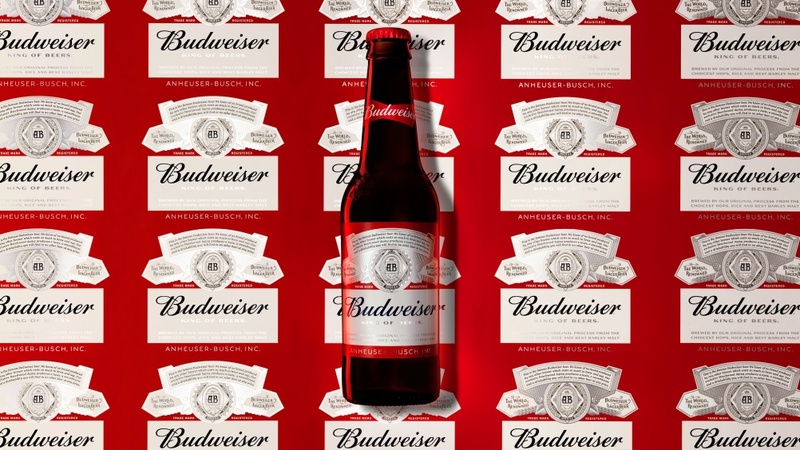 Budweiser has retained the brand’s red bow-shaped icon, but this has been simplified, reducing the gold elements, and making the logo more two-dimensional. A navy blue logo has also been incorporated for application on aluminium cans and bottles, replacing the red bowtie logo, and adding a silver emblem and script. 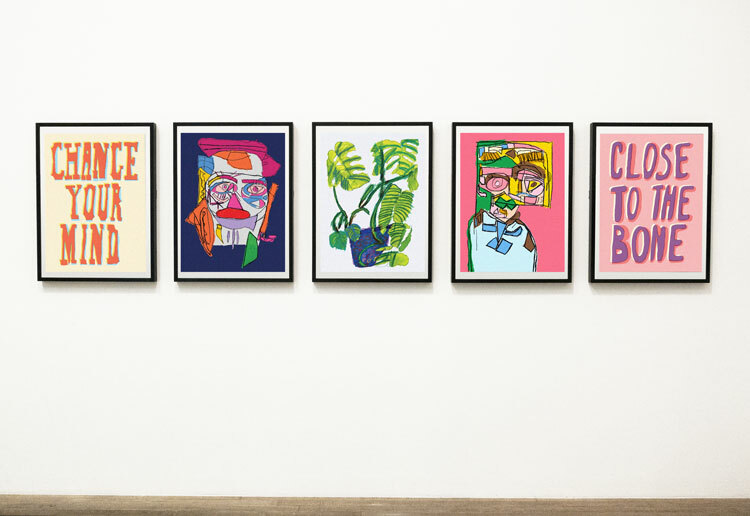 Two new bespoke typefaces were designed for the branding – Bud Bold and Bud Crafted, which aim to contrast between “confidence and quality”, says Hall. 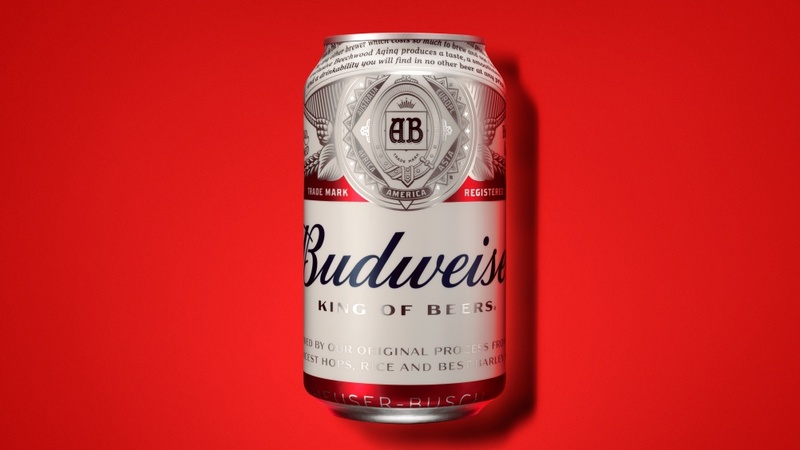 Bud Bold was inspired by the industrial lettering of the original Budweiser brewery in 1860, says Hall, while Bud Crafted is a slab serif font, which aims to replicate the Budweiser wordmark of the 1960s. For the logotype, the original script from 1860 was taken then redrawn “to make it feel timeless”, says Hall. 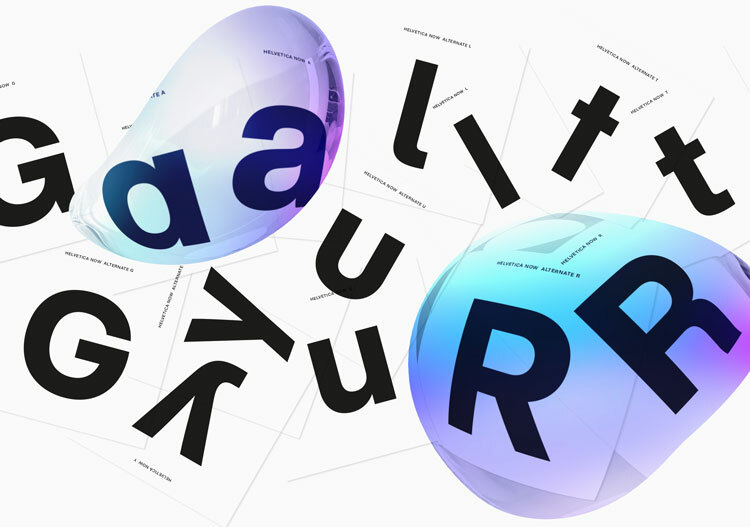 The design also includes 14 pieces of unique typography, and all typefaces and symbols were drawn by hand before being applied digitally. 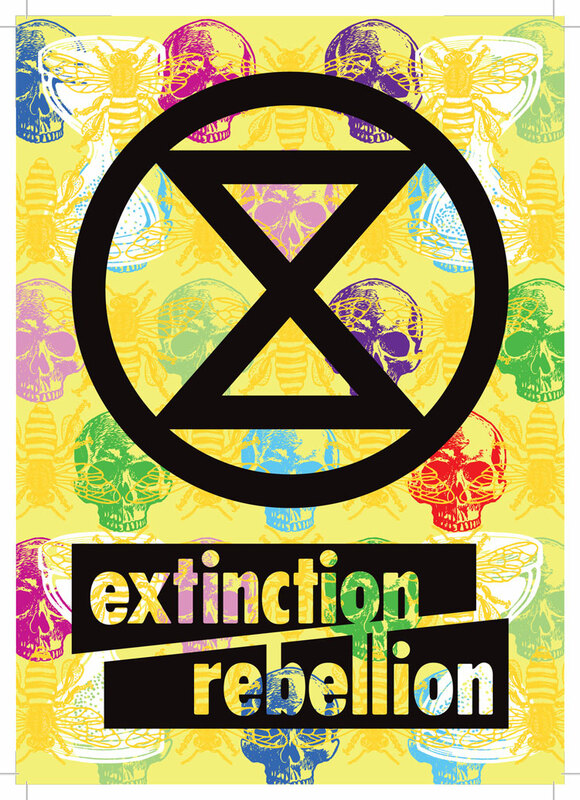 He adds that the project aims to “unite” the packaging worldwide, by implementing the same bowtie symbol internationally. The project took roughly two years to complete after JKR was invited to do the work following a successful pitch. 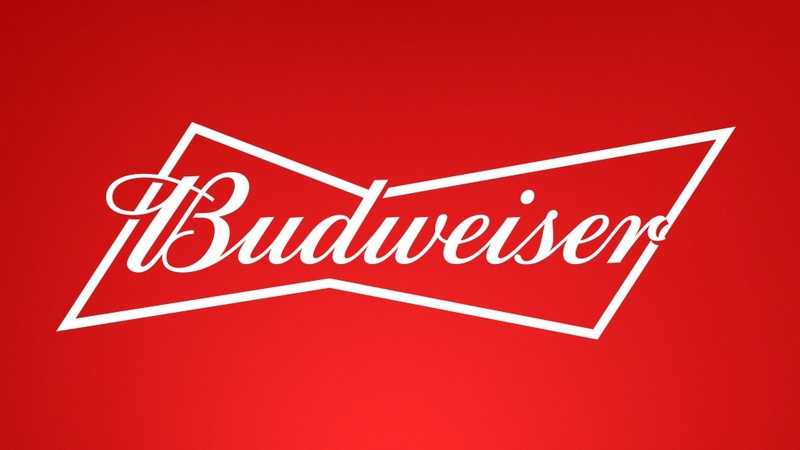 The consultancy also completed Budweiser’s previous rebrand in 2011. But it doesn’t seem to appear on the cans? The way the ‘r’ ends really bugs me, either make it flush with the ‘bow tie’ or make it more deliberate, its just looks clumsy.